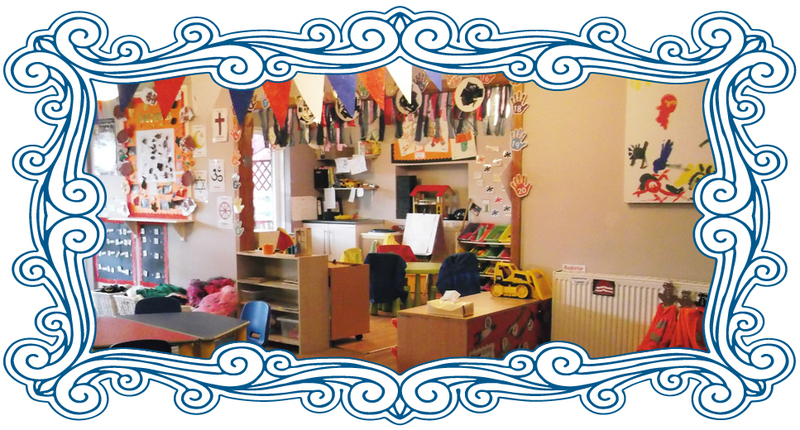 All rooms work within the 'EYFS' Framework, observing, planning and carrying out specific activities for each child. As parents you can be confident that your child will receive a quality experience that supports their development and learning. 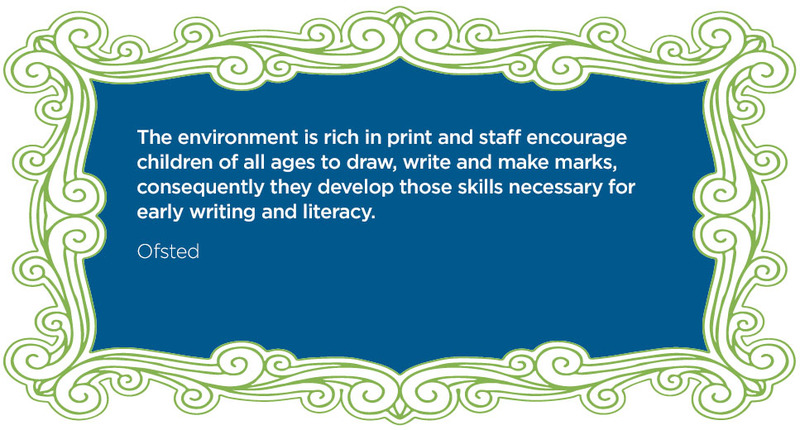 The EYFS brings together the 'curriculum guidance for the foundation stage' and the 'birth to three'. This documentation builds a coherent and flexible approach to care and learning. 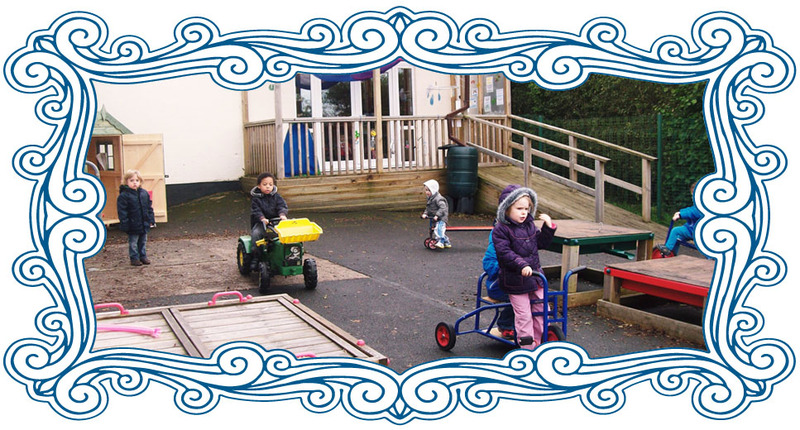 The EYFS takes into account the different needs of individual children within the setting and tailor the education to each child's needs. 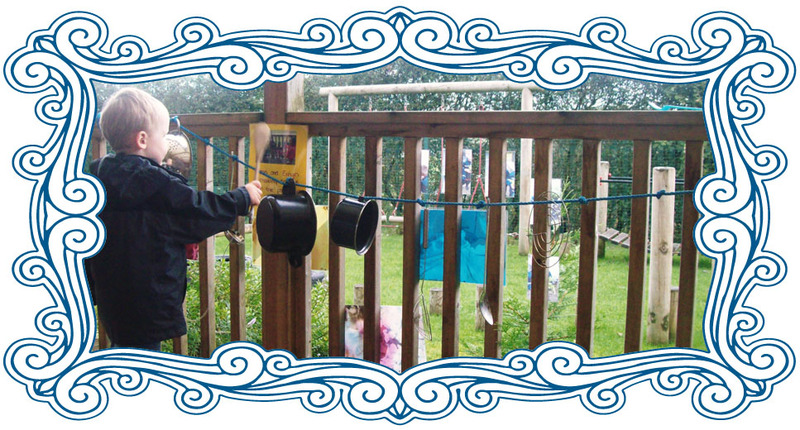 Play underpins the delivery of the EYFS. 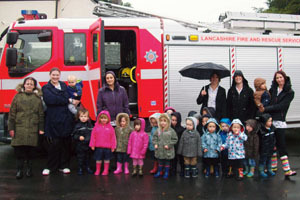 Children will be given the opportunity to play indoors and outdoors in all weather conditions. 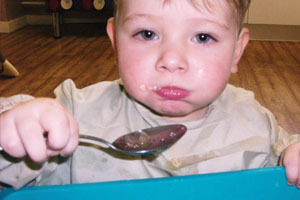 Most children play spontaneously, although some may need adult support. 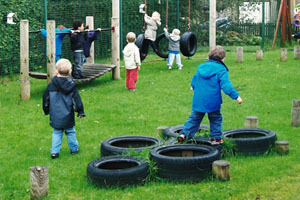 It is through play that children develop intellectually, creatively, physically, socially and emotionally. Observations can help the staff to get to know your child better. This is an essential part of daily practice in any setting regardless of the age of the baby or child. All the children's planning can be found on the white boards which are situated outside the room, or alternatively can be found in your child's folder which can be accessed at any time. We feel our role as educators/carers includes building on established relationships with you and your children. 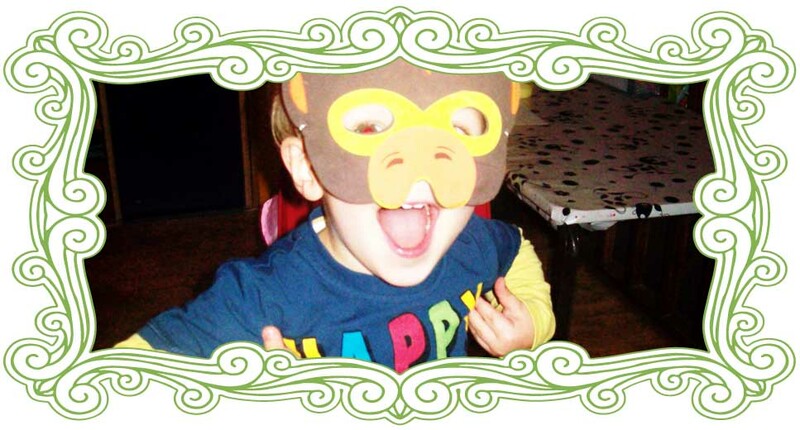 This enables us to plan an appropriate learning environment and curriculum, to support and extend your children's play, to encourage learning & development, to assess your children's achievements and to plan their next steps.